It is called LPV -Love Promise Vow. This deck is for Valentine's Day. Marriage, what a romantic and luxurious word. 'I do', the best answer in the world. This series has two decks, one gold and one red; however the designs are different. In other words, if you put them together, you will find a whole heart, love. 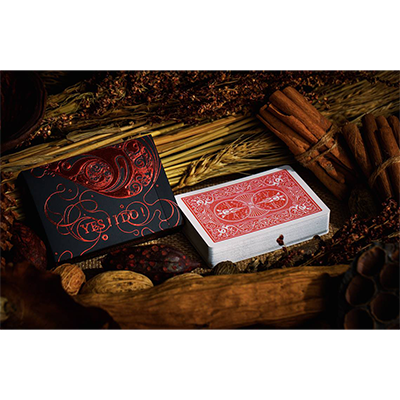 At this time, we hope every collector will lead their partner to enjoy our decks and enjoy your love. Illustrated By Si Scott, one of the best artist in the UK; he is our Chief Designer. 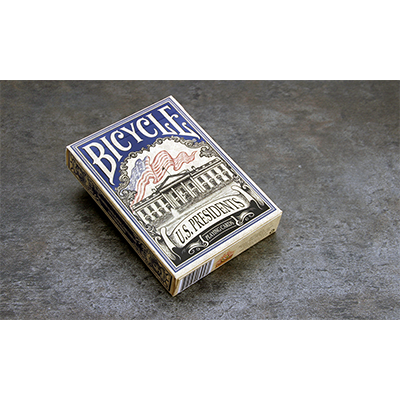 RIDER BACK is a registered trademark of The United States Playing Card Company. Limited production in the first run.